Your friendly and attentive dentist and gum specialist for dental implants, laser gum treatment, exceptional cosmetics and advanced dentistry that patients have trusted for over 20 years. 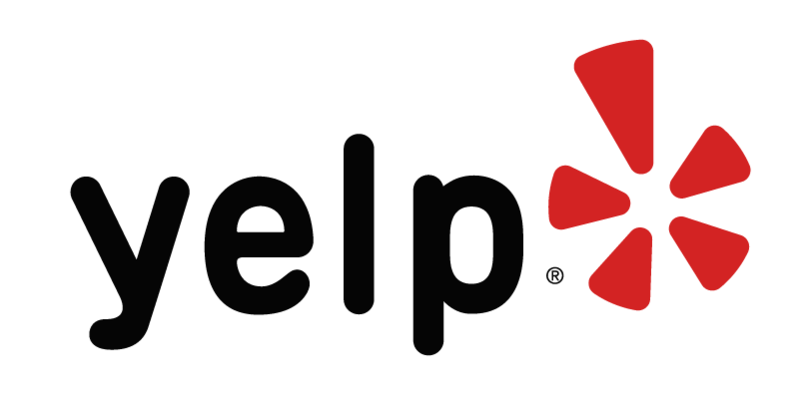 Experienced, knowledgeable, and highly reviewed with ★★★★★ 5-star gentle care and personal attention! 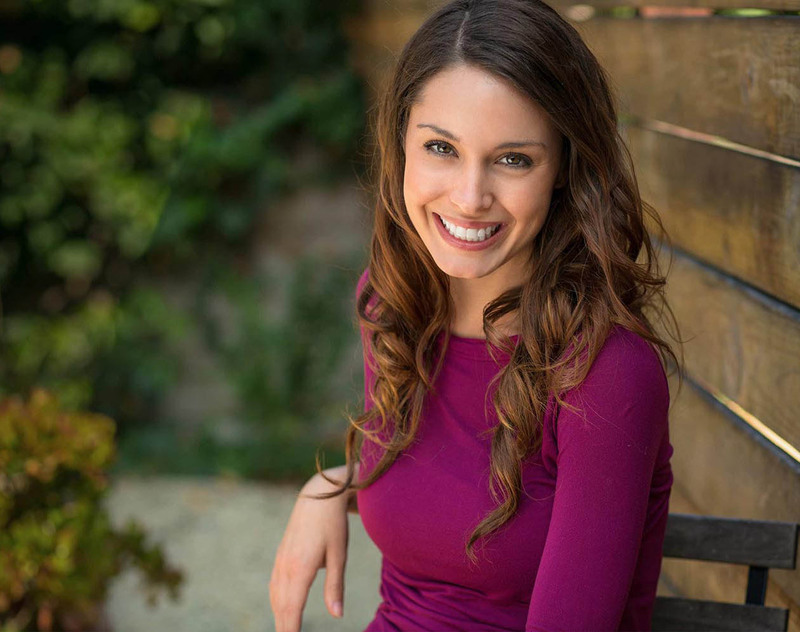 Dr. Ressler, a U-PENN / NYU-trained specialist, can help save your teeth and give you the beautiful smile you deserve. Dr. Ressler earned his dental degree at the prestigious University of Pennsylvania and completed three additional years of specialty training in gum treatment and dental implant surgery at New York University. He is an active member of the American Academy of Cosmetic Dentistry with a practice focus on smile makeovers, laser gum treatment, and dental implants. Laser gum treatment has the advantage of no cutting, no stitching, and less discomfort than traditional gum surgery. Make an appointment today to find out how Dr. Ressler can help you save your teeth! Dental implants can greatly improve the quality of your day-to-day life by replacing missing teeth or securing loose-fitting dentures. Ask us about our new minimally-invasive techniques and dental implants done in a day! 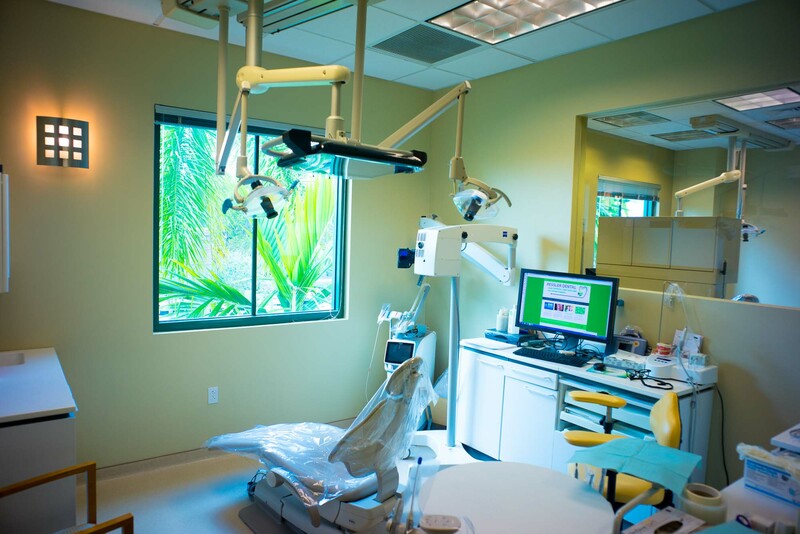 State-of-the-art dental implants, crowns, veneers, cosmetic dentistry, and gum treatment - all in one office! We can build you a beautiful smile! Are you unhappy with the appearance of your teeth? Unattractive old crowns, missing teeth, or loose-fitting dentures can be a thing of the past. We offer dental implants placed by a specialist, smile makeovers using the latest ceramics and cosmetic dentistry techniques, veneers, whitening, dental cleanings, and Invisalign®. Call us today to find out how Dr. Ressler can help you achieve the smile you deserve! Dental implants by an NYU-trained specialist. Dr. Ressler is a recognized expert in dental implant treatment and offers computer-guided implant surgery, crowns, and restorative dental care – all under one roof, in one office location. DENTAL IMPLANTS - REPLACE FAILING TEETH! Laser gum treatment - save your teeth! Periodontal disease affects 80% of all Americans and is the leading cause of tooth loss. We offer state-of-the-art laser gum treatment for bleeding and swollen gums. Laser gum treatment has the advantage of no cutting, no stitching, and less discomfort than traditional gum surgery. Make an appointment today to find out how Dr. Ressler, a specialist in gum disease, can help you save your teeth! TREAT GUM DISEASE COMFORTABLY . . . WITH LASER! We fix receding gums comfortably! Dr. Ressler is certified in the Chao Pinhole Technique, a revolutionary alternative to traditional surgery for gum recession. No scalpel, no stitching, and no taking of gum tissue from the roof of the mouth. This gum rejuvenation (lunch-time gum lift) has a fast recovery time, minimal discomfort, and instantly recognizable results. Call our office to find out more about how we can help you restore your receding gums! THE CHAO GUM GRAFT ALTERNATIVE! CEREC: Crowns delivered the same day. Beautiful, natural-looking, metal-free high-strength ceramic crowns and caps, no temporaries needed – performed in just one-visit! No more goopy dental impressions – we scan your teeth with a special camera and then design and mill superbly fitting, gorgeous life-like crowns. Instead of waiting weeks to finish dental work, enjoy your new teeth the very same day! CROWNS IN A SINGLE VISIT - NO TEMPORARIES! Your modern, state-of-the-art dental office. No question about it: the technology we offer in our office gives our patients the best dental experience possible with shorter, safer, and more comfortable procedures! Digital (no-goop) impressions, smile design, 3-D imaging, and CEREC same-day teeth help deliver beautiful results. 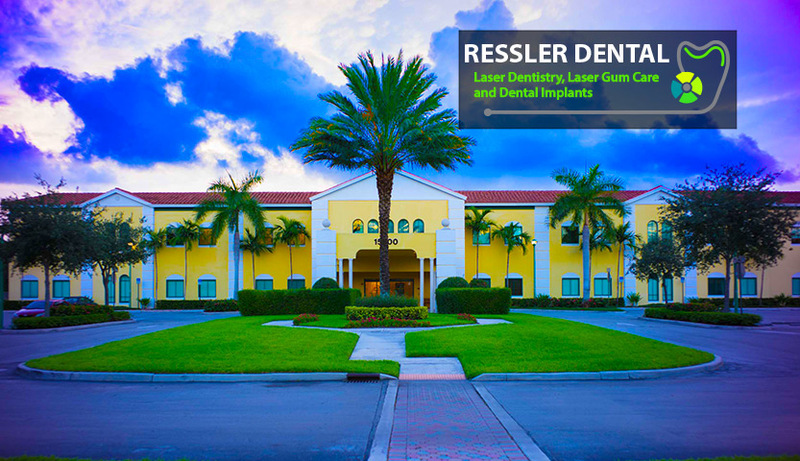 Dr. Ressler’s commitment to lasers, advanced materials, and the latest methods sets a new standard for dental care! 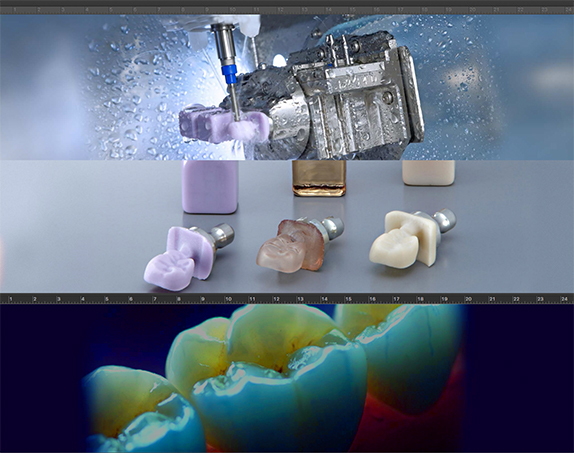 All-digital imaging and 3-D technology. Digital x-rays and 3-D scanning benefits our patients by detecting cavities and dental disease earlier, and makes procedures like dental implant placement safer, faster, and more comfortable. Our digital video camera technology scans your teeth with a special wand, and often completely avoids the need for messy, goopy dental impressions. Teeth can be milled or printed in the office, and many treatment results are available even the same day! 3-D SCANNING AND PRINTING TEETH! Straighten crooked teeth without braces! Invisalign® clear aligners are nearly invisible, and can straighten your teeth and give you the confidence of a new smile! Performed by Dr. Ressler, an Invisalign® certified provider, many patients no longer require traditional braces and wires, and some treatments can be performed in just a few short months! Call us to learn more about our “Invisalign smile simulation” and see some before and afters! INVISIBLE BRACES AND CLEAR ALIGNERS! Cosmetic dentistry and digital smile design. You deserve a great smile. Beautiful teeth give you confidence, make you look younger, and even open up new social, romantic, and work opportunities. Dr. Ressler straightens, re-shapes, lightens, brightens, replaces, and re-builds teeth with veneers, crowns, and implants. He uses digital before-and-after simulations, so you can see what your new smile will look like, even before you get started with treatment! PLANNING YOUR NEW SMILE . . . DIGITALLY! Serving all of Palm Beach County! Dr. Ressler’s modern, state-of-the-art office is located on Jog (Powerline) Road between Boca Raton and Delray Beach about 5 minutes south of Boynton Beach with easy access from the Atlantic Ave. exit of both I-95 and the Florida Turnpike. Patients just like you visit us from Boca Raton, Delray Beach, Boynton Beach, Lake Worth, Wellington, and Palm Beach Gardens to meet Dr. Ressler and improve their dental health. Call us at 561.499.7400 to schedule a consultation visit today! Dr. Ressler listens to you, and uses his expertise to determine how he can best help you. He offers reasonable options and alternatives for dental care, and saves teeth whenever possible. Our office incorporates the latest and most proven technologies to make the dental experience easier - and more comfortable for you. We treat all of our patients like members of our own family! 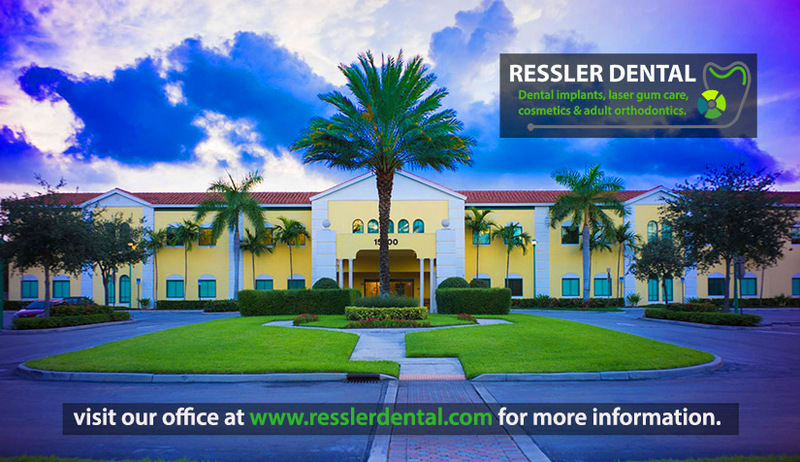 Dr. Ressler is one of the leading dentists and periodontists for cosmetic dentistry, laser gum treatment, dental implants, smile makeovers, and Invisalign in the Boca-Delray-Boynton area with over 20 years of experience and training from the University of Pennsylvania (DMD) and New York University (Perio/Implants). All performed in-house, by our doctors and dental hygienists. Take the first step towards your healthier new smile. Call us at 561.499.7400 today! "Everyone benefits from the amazing technology we have in the office - and there is no question - we use a lot of super-cool tools and techniques. But what's more important is that my staff and I genuinely care about our patients well-being, and I think that's easy to see that when you spend some time with us, or talk to the patients that we help every day . . . "
Over 23 years experience as a gentle, caring, and trustworthy dentist. Friendly, attentive, knowledgeable, and experienced in advanced dentistry. A recognized clinician and educator, Lawrence L. Ressler, D.M.D. received his dental training from the University of Pennsylvania (PENN) and his specialty certification in periodontics and dental implant surgery from New York University (NYU). Dr. Ressler also holds two undergraduate degrees from Tulane University (B.A.) and the F.I.U. College of Engineering (B.S.). Doctor Ressler is a fourth-generation dentist; his father, great-uncle, and great-grandfather are all dentists. He takes time in consulting with his patients and goes out of his way to make sure all their questions are fully answered. His patients often comment that they feel comfortable with him and that he is a great communicator. All of his patients receive his personal attention as well as his personal cell phone number following their procedures. Born in New York City, Dr. Ressler grew up in Miami Beach and presently resides in Palm Beach County. Dr. Ressler’s varied personal interests include architectural and interior design, film, theater, photography, graphic arts, playing tennis, and fitness. 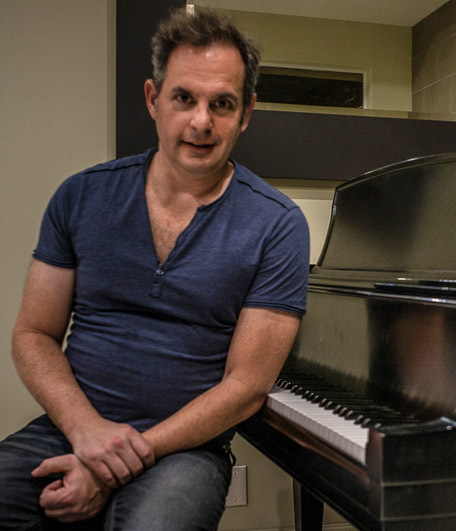 He enjoys spending time with his family, experimenting in the kitchen, and traveling, but most of all, he loves teaching his young daughter how to sing and play the piano. Our patients have some very nice things to say about us !! 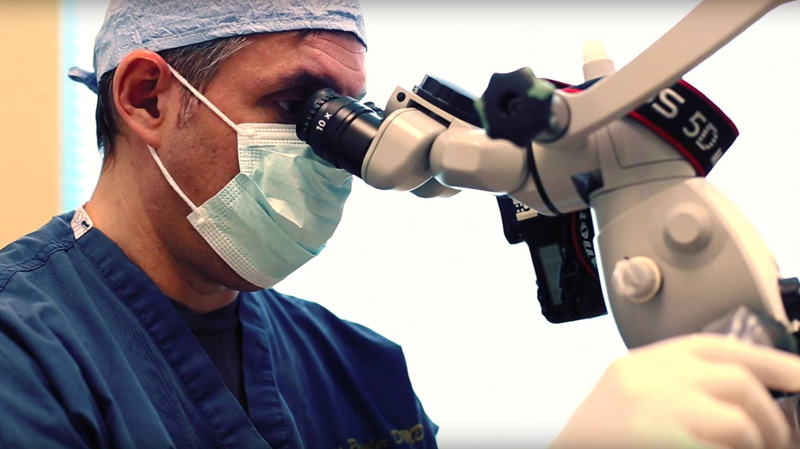 Watch our office profile video and learn how Dr. Ressler will make your experience at the dentist exceptional using the very latest technology in cosmetics, gum treatment, and dental implant care. Any questions? Call our office at 561.499.7400 and a friendly member of our office staff will be pleased to answer any questions you may have about our practice or your particular dental needs! Call our office today at 561.499.7400 and a friendly member of our office staff will be pleased to answer any questions you may have about our practice or your particular dental needs! Be sure to ask us about our current SPECIAL OFFERS and INTERNET PROMOTIONS when you call our office! 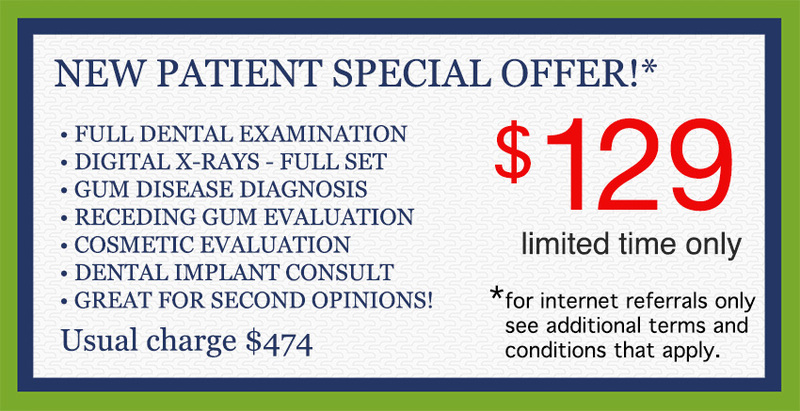 We make dental treatment affordable! Our convenient office is located between Boca Raton and Delray Beach on Jog Road with easy access from Boynton Beach and Lake Worth via I-95 and the Turnpike (Atlantic Ave. exit). We are minutes away from almost everywhere in Palm Beach County. People just like you are coming from from all over Palm Beach County and South Florida for dental treatment with Dr. Ressler. Deerfield Beach, Boca Raton, Delray Beach, Boynton Beach, Lake Worth, Wellington, West Palm Beach, and Palm Beach Gardens. There are lots of great reasons to choose Dr. Ressler as your trusted dentist for cosmetic dentistry, dental implants, gum treatment, invisible braces, and smile makeovers. And here are just a few of them! U PENN/NYU trained cosmetic dentist and periodontist. 20+ years of experience with dental implants & gum treatment. State-of-the-art office with latest technology. 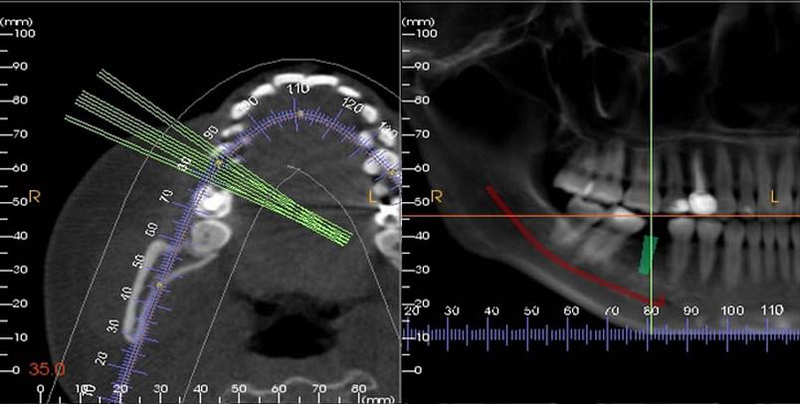 Advanced laser options & computer-guided dental treatment. 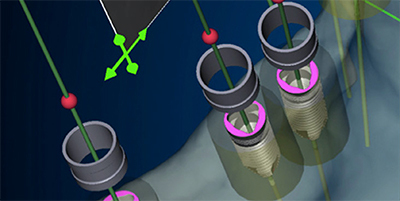 Precise, high-resolution dentistry under Zeiss operating microscope. All digital, low-radiation x-ray and 3-D CT imaging. Conservative & minimally-invasive treatment options. Warm, friendly, and accomodating staff. We work with most major dental insurance plans. Interest-free payment plans and financing available. Highly-reviewed dentist with excellent dental hygienists. Office hours and telephone coverage from 8:30 AM till 5:00 PM (Mon-Thurs) and 9:00 AM to 1:00PM (Fri). Our office is conveniently located between Boca Raton and Delray Beach on Jog Road with easy access from Boynton Beach and Lake Worth via Interstate-95 and the Turnpike (Atlantic Ave. exit). If you send us a message with your contact information, we will phone you by the end of the next business day. For the fastest possible service, please phone us at 561.499.7400 during regular business hours. 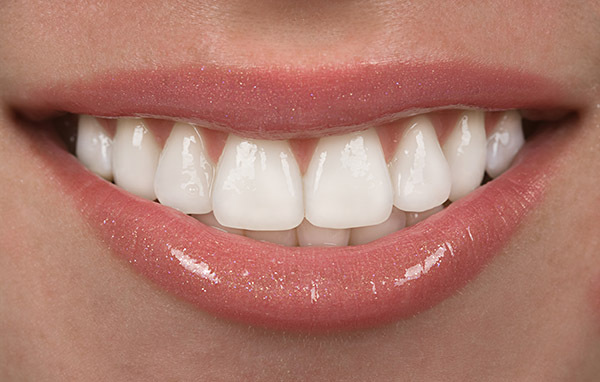 Take the first step towards achieving a healthy and beautiful smile! Affordable and flexible monthly payment plans available for qualified patients. Low interest rates for extended payment terms. We work with most major dental insurance to help you afford your needed treatment! Here’s the easiest way to get started! Call us today at 561.499.7400! © 2019 Lawrence L. Ressler, D.M.D., P.A. d/b/a RESSLER DENTAL - All rights reserved.